Just finished watching a marathon session of Paranormal Witness, a new show about ghostly business. All of the episodes were deeply creepy and disturbing, even though I’m pretty sure that most of the “mysteries” can be explained by recall bias, pranksterism and wild imaginations. Even so, not even our friendly neighbourhood rational epidemiologist is immune from being scared to the bones by a good, old-fashioned ghost story. I’ve had a few creepy experiences myself. One of my recurring issues is sleep paralysis, which is well described by neurological science, but is still creepy as all f@ck. I won’t describe my experiences with it here, since it can get a little banal. But this link is a good resource for others who suffer from this most terrifying of afflictions: Nine Ways to Wake Up from Sleep Paralysis. 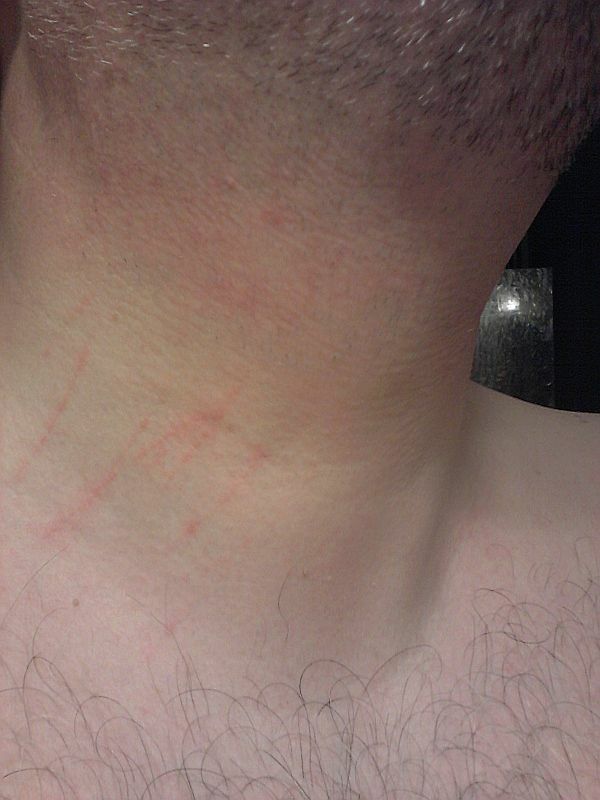 Speaking of creepy, regular readers will recall my various experiences with mysterious night time scratches. I blogged about them (complete with photos!) here and here. Hi. 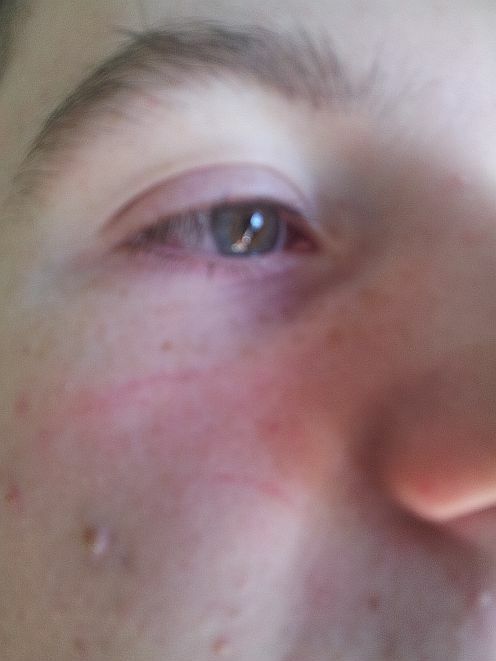 I get these scratches quite often – right now I am getting cut every night, while I am sleeping. If I could upload a pic I would show you last night’s. Right now I have scars on my neck, upper right arm, upper left arm, and left shoulder. It has happened for a few years, and it comes and goes. What’s interesting is that my wife and I have tried everything imaginable and we can’t replicate the cuts, i.e. our nails can’t make those types of cuts, neither can anything around the bed area. Not even a pin. They are normally deep and they cause a slight scab, and I can only imagine they are like cats claws – needless to say, we don’t have any pets. What’s more interesting is that my 3 boys have also been cut at various times over the past few years. But my wife has never been cut. We are normal sane people in a happy house, and we can’t figure it out. We simply cannot find anything lying around that would cause these nasty ragged cuts. It feels supernatural to us. And if that’s not spooky enough, check out these similar pics.